Good college. It is Autonomous Institution of Government of Maharashtra. People of this area have a very peculiar traditional mentality. They do not accept changes much. There is also a very big change of language as people of this area speak a different language and it is not understood easily by the students coming from far away places. So hence language is a professional if you step out of campus. Also the people have too much attitude. You may frequently suffer from an attitude clash in your First few months here. In some new branches, the technical staff is less like electronics. For sports college lack in infrastructure, college is good if you belong to good technical background means your base is good in technical. if not then you will need to take more effort to compete with a market. The college management is also quite helpful to students and help students for all the paper work necessary for applying for various scholarships and loans. 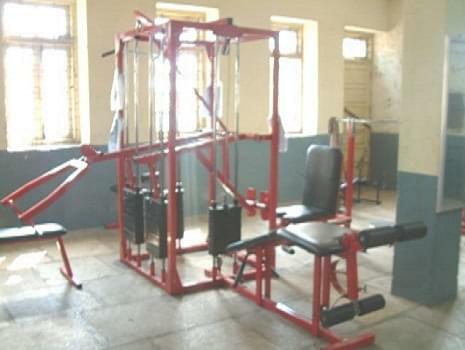 The college management is good my development works are regular library facility and staff is excellent. College management is good. They are not biased towards anyone. 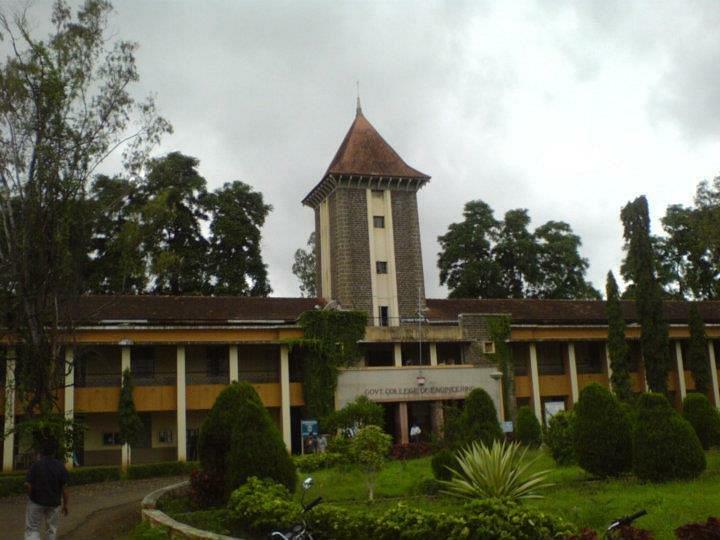 Government College of Engineering, Karad (GCEK) was established in year 1960 by Maharashtra state govt. with the aim to provide technical education in rural and tribal parts of Maharashtra state. Offers 5 under graduate and 6 post graduate courses. Hostel: College has 5 hostels out of which 4 are for boys and one is for girls. 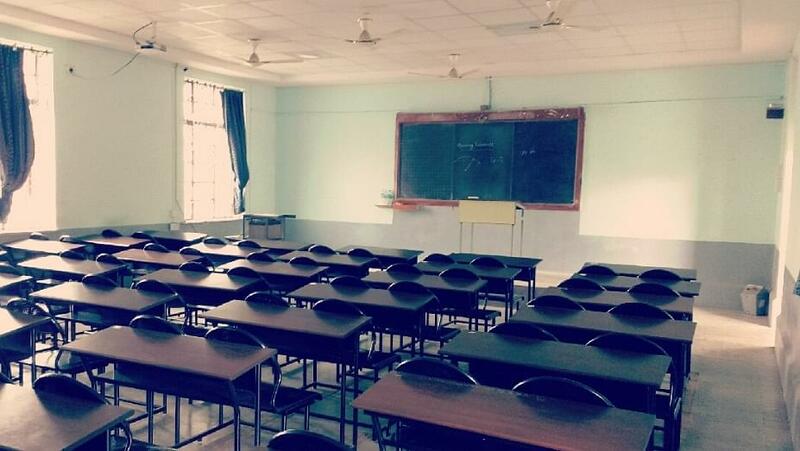 Boys hostels have total intake capacity of 475 students and girls hostel can accommodate 240 girl students. Library: Library has seating capacity of 50 students and has over 100000 books. Aavishkar: It is a national level paper presentation competition, which is managed by college students to showcase students’ managerial and technical skills. Maharashtra Common Entrance Examination (after 12th.) I scored 133/200 Why did you opt for this particular college. I was looking for the best engineering college after my 12th and i got to know the positives about this college like reputation, result, Campus, experienced teaching staff and about on Campus selection which triggers me to opt for this college. MHT -CET- Maharastra state entrance exam. I score 140 Marks and got admission for information technology branch because of college has good placement record. I got 94%in my 12th exams.